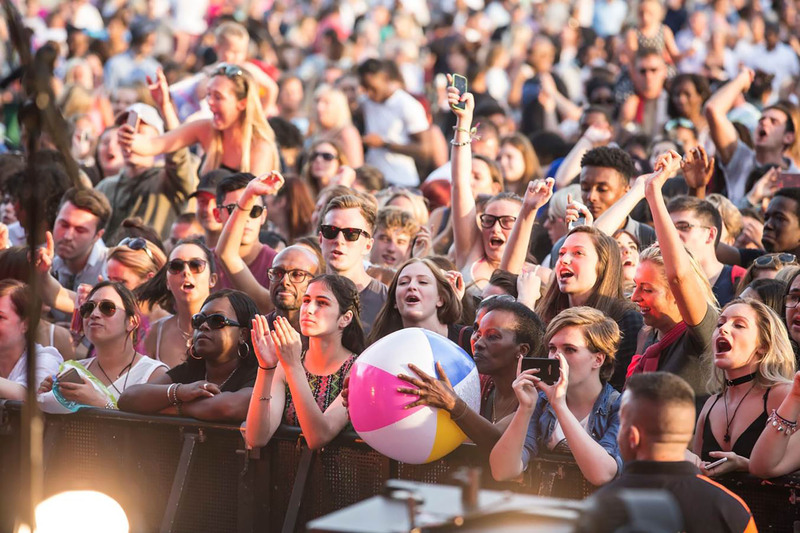 The London Borough of Waltham Forest is a hub of creativity with a vibrant artistic and cultural heritage, reflecting its diverse population and changing street scene. Residents and visitors have access to museums, galleries, visual arts exhibitions, craft and design pop up spaces, music, theatre, festivals and a range of live events. 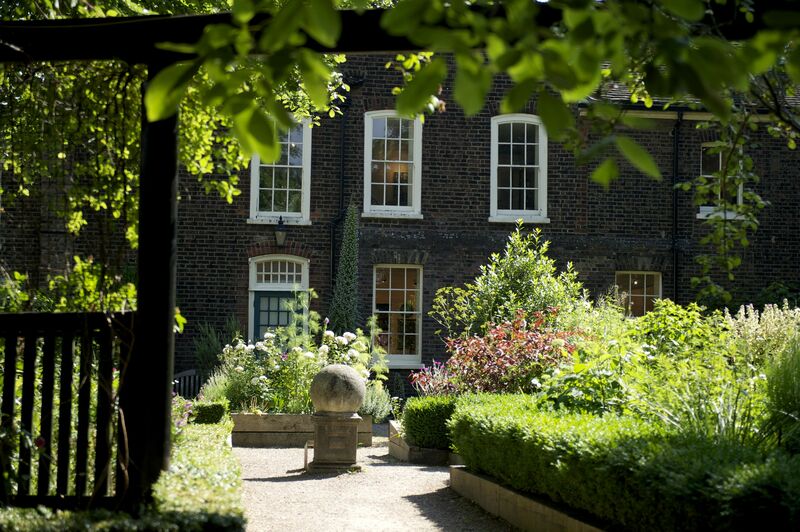 The William Morris Gallery and Vestry House Museum are always popular places to visit, as well as all the beautiful outdoor spaces and parks, historic buildings and growing number of murals by renowned street artists across the borough. Situated in north east London, Waltham Forest is a place which inspires and supports creativity, attracts artists and cultural businesses, and has a long history of making. Internationally celebrated residents include William Morris, a leading figure of the Arts and Crafts movement, born in Walthamstow in 1834. His former home is now the William Morris Gallery in Walthamstow, the only museum collection in the world dedicated to his life and work. Other famous artists who lived or worked in the borough include Grayson Perry, Cornelia Parker, Peter Blake, Damon Albarn, Ian Dury and Alfred Hitchcock, who was born above a greengrocer’s shop in Leytonstone and whose early life experiences impacted on his career as a Hollywood film director. 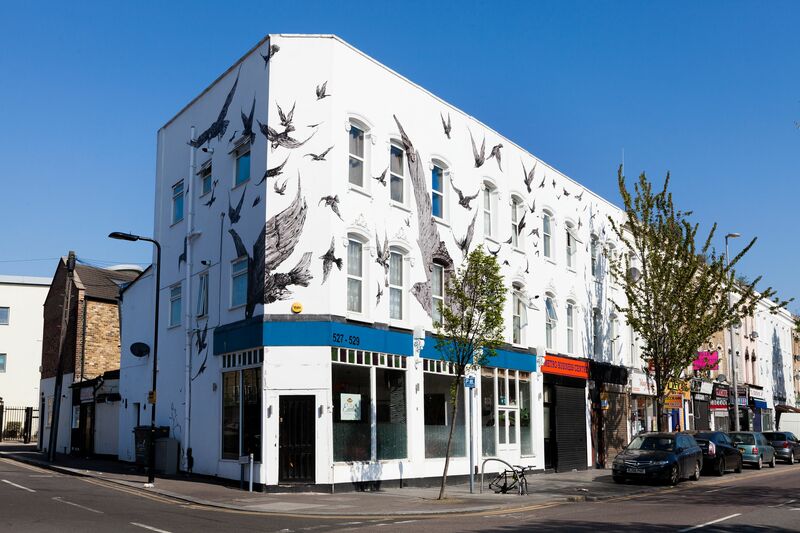 Anna Mill and Mateusz Odrobny created The Birds mural on Leytonstone High Road, in tribute to Alfred Hitchcock who was born and spent his childhood in the area. 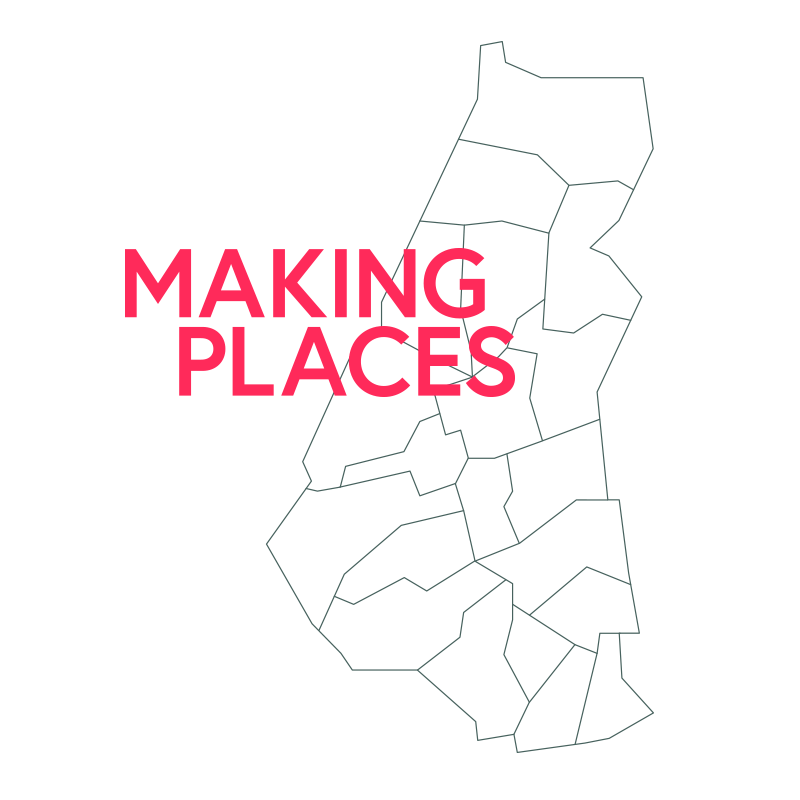 Creativity is at the heart of several ambitious programmes of work happening now across the borough to make Waltham Forest an even better place to live in years to come. That work is driven by residents, artists and creatives, Waltham Forest Borough Council, cultural organisations and local groups of people who believe that arts and culture are not just things that are ‘nice to have’, they are essential for bringing our communities together, raising aspirations and improving wellbeing among our residents. Register your interest and we'll keep you informed about the open call.